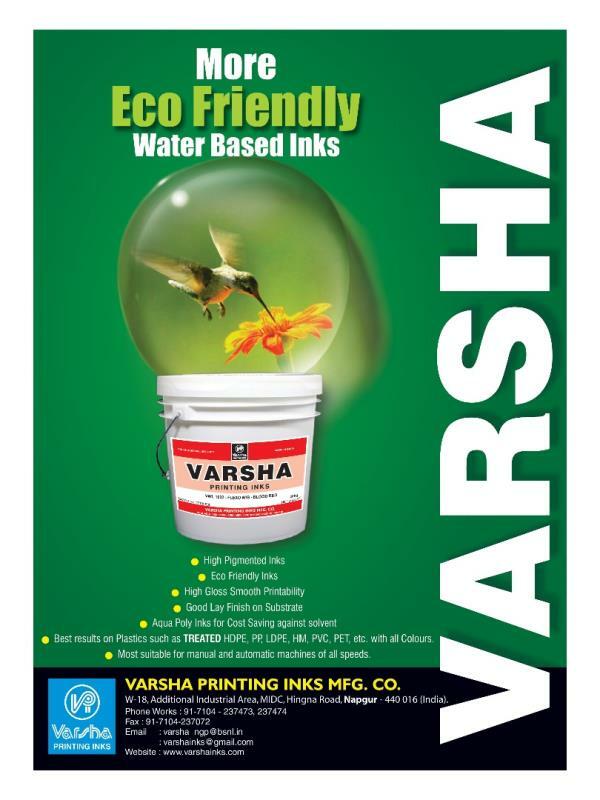 Varsha Printing Inks Manufacturing Company M/s Varsha printing inks mfg co was established in 1978 at Nagpur a nerve centre of India as a proprietary firm by Mr. D.N. Patil the promotor and Proprietor. Mr. Patil B.Sc (Hons) B.Sc. (Tech) is a technocrat. Who had experience of nine years in JBA Printing inks Ltd as Manager.Under his able guidance and hard work the firm made steadily progress achieving a turnover of 25 Cr. Per annum as on date. 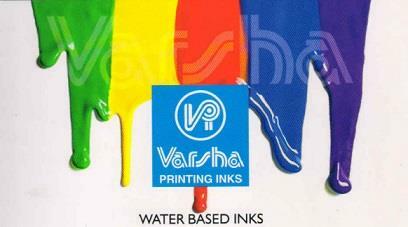 The firm produces most of the printing inks required by the printers such as, 1. Offset Inks of all varieties 2. Web offset Inks. 3. Specialized Letterpress Inks. 4. 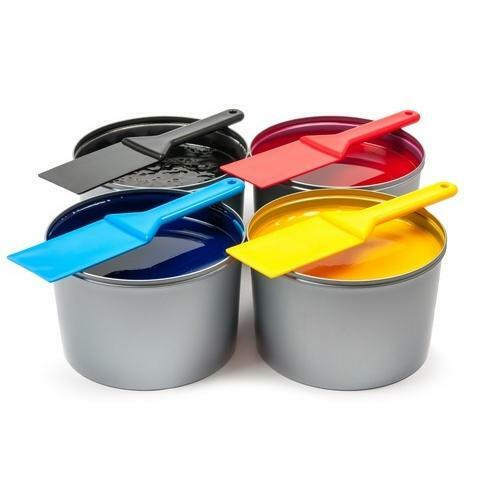 Additives and Printing inks auxiliaries 5. 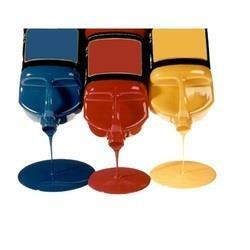 Flexographic inks - For paper and plastics. Both solvent base and water base. 6. 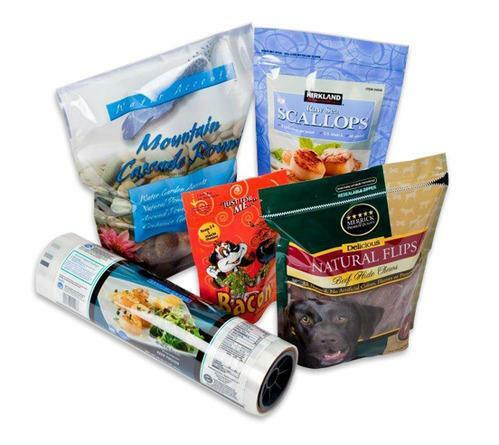 Gravure Inks – For paper, films such as PE, PP, PET, PVC, BOPP, adhesive as well as extrusion lamination, Gold, silver, pearlised and effect inks. 7. Flexo woven sacks inks of typical properties. 8. Reducers, Thinners and coatings. 9. OPV – Solvent, water, oil etc. 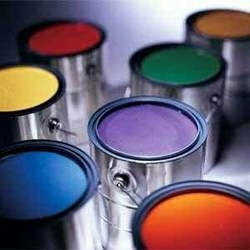 The firm has done backward integration of manufacturing Synthetics resins such as phenolic, maleic, polymide rosin esters, ketonic and specialized verities as required for its own use, mediums and varnishes. The firm has a typical reputation of making products for niche markets and meeting newer requirements untapped by others. Due to the quality maintenance such as quality assurance, quality control and quality services the firm has survived in the competitive environment from smaller and organized sector. There is a personal control and supervision on the activities of the firm which helped in progressive performance, reputation and customer relation. It has state of the art machineries quality control facilities and R & D facilities to develop new products and upgrade existing products. 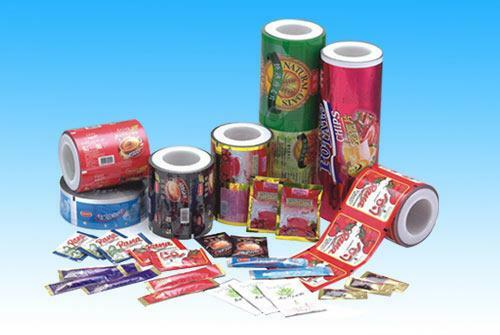 The firm has all India exposure for its products and exports in select categories. The firm has adequate capacity to double its turnover over the existing operation with ample availability of land, building and sheds for expansion with storage facilities and licenses of key raw materials. The firm has a bright future with infrastructure available, technology, markets, people and funds. It is a member of the AIPIMA since its inception and member of many trade and industry associations. It acknowledges the efforts and services of AIPIMA for the growth and reputation of the ink industry. 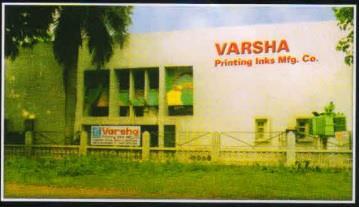 M/s Varsha printing inks mfg co was established in 1978 at Nagpur a nerve centre of India as a proprietary firm by Mr. D.N. Patil the promotor and Proprietor. Mr. Patil B.Sc (Hons) B.Sc. (Tech) is a technocrat. 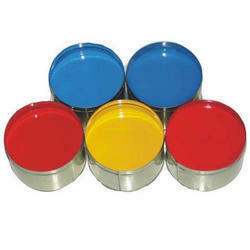 Who had experience of nine years in JBA Printing inks Ltd as Manager.Under his able guidance and hard work the firm made steadily progress achieving a turnover of 25 Cr. Per annum as on date. 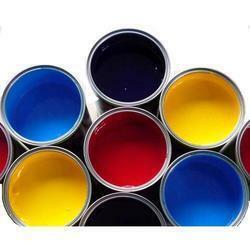 The firm produces most of the printing inks required by the printers such as, 1. Offset Inks of all varieties 2. Web offset Inks. 3. Specialized Letterpress Inks. 4. 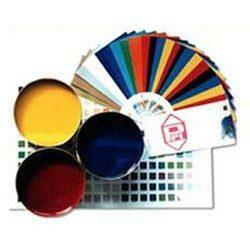 Additives and Printing inks auxiliaries 5. 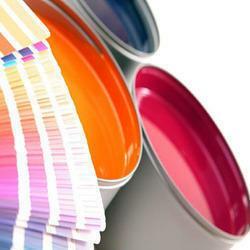 Flexographic inks - For paper and plastics. Both solvent base and water base. 6. 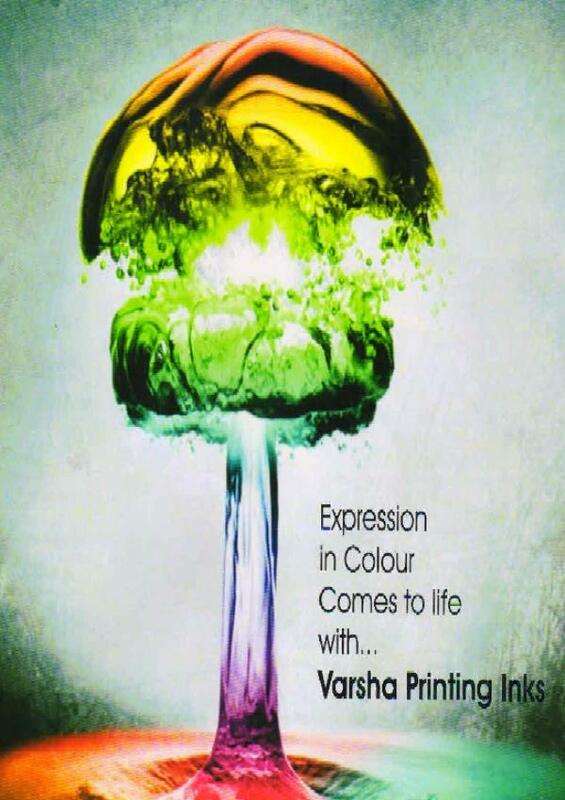 Gravure Inks – For paper, films such as PE, PP, PET, PVC, BOPP, adhesive as well as extrusion lamination, Gold, silver, pearlised and effect inks. 7. Flexo woven sacks inks of typical properties. 8. Reducers, Thinners and coatings. 9. OPV – Solvent, water, oil etc. The firm has done backward integration of manufacturing Synthetics resins such as phenolic, maleic, polymide rosin esters, ketonic and specialized verities as required for its own use, mediums and varnishes. The firm has a typical reputation of making products for niche markets and meeting newer requirements untapped by others. Due to the quality maintenance such as quality assurance, quality control and quality services the firm has survived in the competitive environment from smaller and organized sector. There is a personal control and supervision on the activities of the firm which helped in progressive performance, reputation and customer relation. It has state of the art machineries quality control facilities and R & D facilities to develop new products and upgrade existing products. 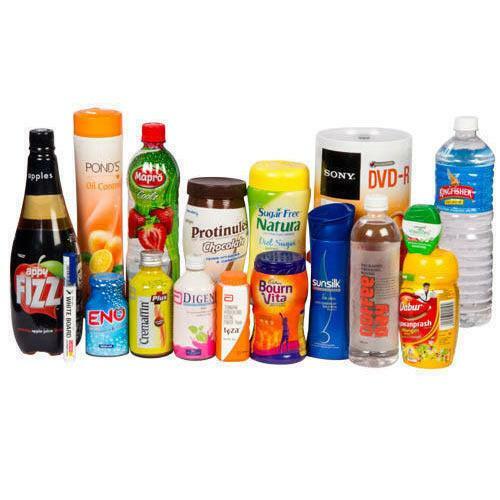 The firm has all India exposure for its products and exports in select categories. The firm has adequate capacity to double its turnover over the existing operation with ample availability of land, building and sheds for expansion with storage facilities and licenses of key raw materials. The firm has a bright future with infrastructure available, technology, markets, people and funds. It is a member of the AIPIMA since its inception and member of many trade and industry associations. It acknowledges the efforts and services of AIPIMA for the growth and reputation of the ink industry. 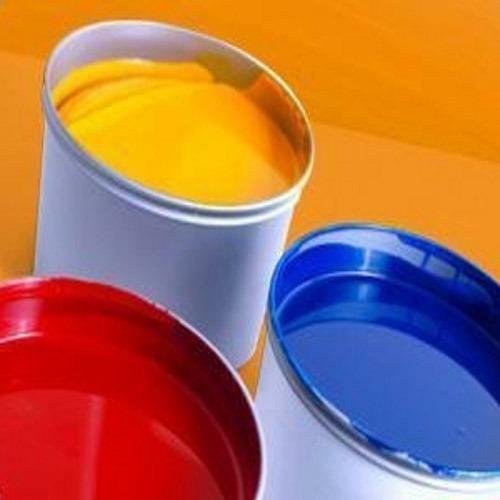 Woven Sack Ink Manufacturer Our company is highly esteemed in offering HDPE Woven Sack Ink to the clients (HDPE Printing Ink).